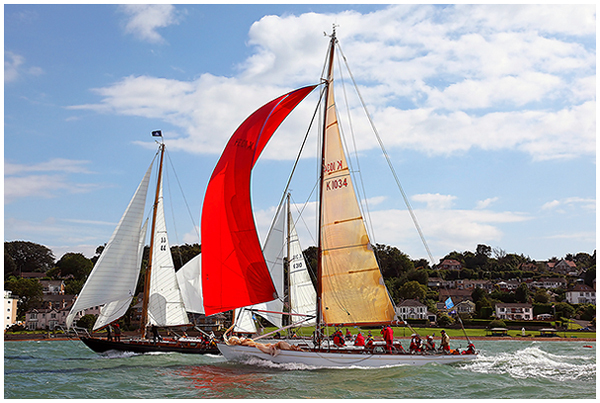 If you're looking for fresh new ideas to improve the speed and handling of your boat then you're in the right place!. 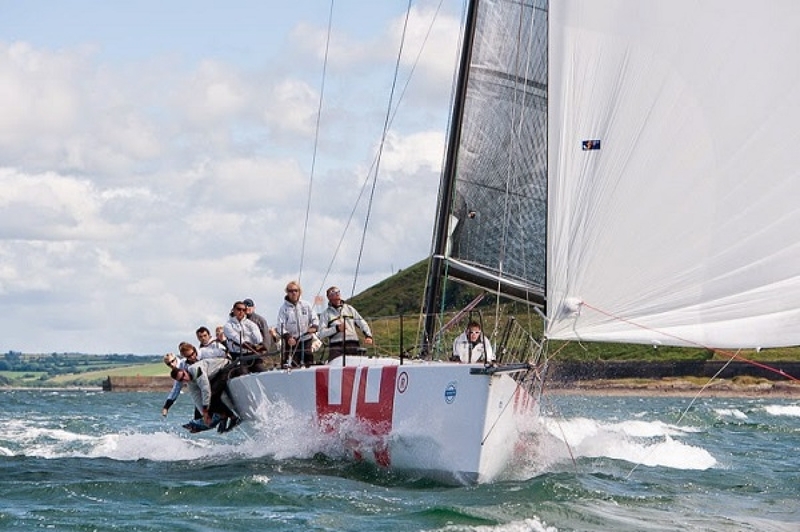 The secret to any good sail is in the design and at Ultimate Sails we work closely with all our customers to develop innovative, cutting edge sails designed specifically to suit your boat and sailing style. 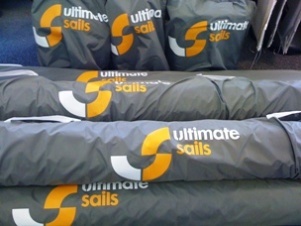 Get an instant no obligation quote for new sails using our unique online pricing programme. 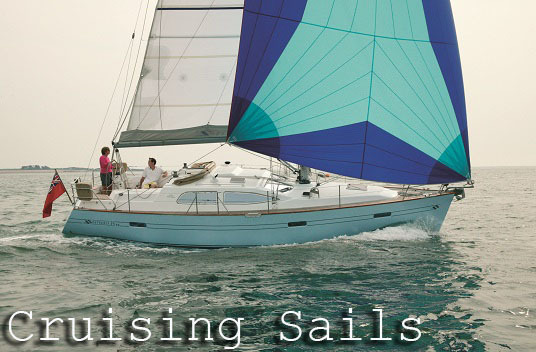 Just choose your boat type from the database and a proposal will be generated instantly for some typical sails. Alternatively call us for a more detailed proposal to suit your exact requirements. 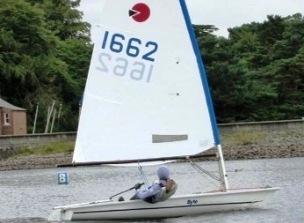 Thinking about giving your Dinghy some tlc?. 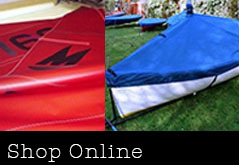 Then check out our online shop where we offer a full range of dinghy sails and covers. 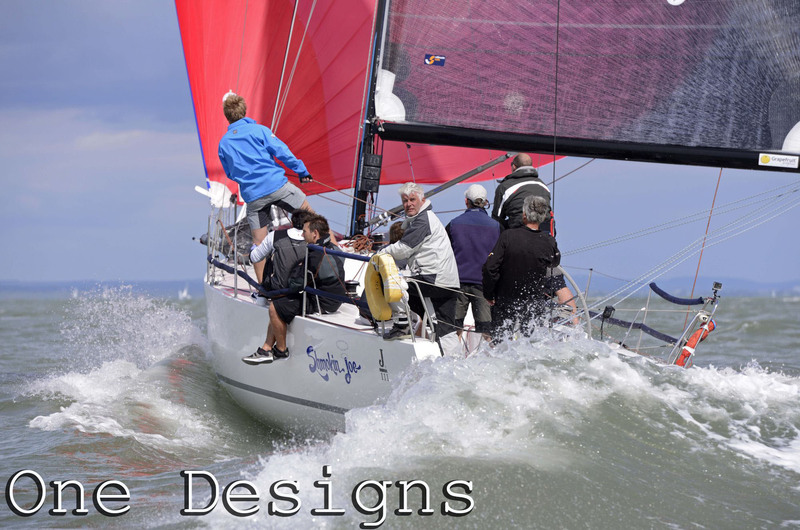 We hold designs for almost every dinghy in existance and they're competitively priced. 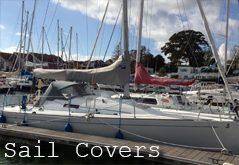 All Prices for Dinghy sails and covers now include free delivery to UK mainland addresses.